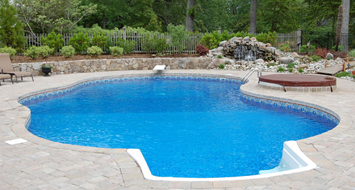 Before jumping into any new pool project we highly recommend reviewing with our pool professionals what the true cost of pool ownership looks like and whether a pool is truly the right decision for your family. 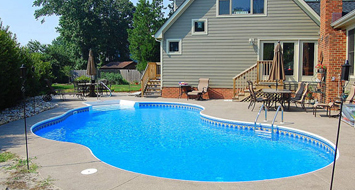 The team at Blue Water Pools is the #1 Custom Pool Building team in the area and we have become the leader in Hampton Roads Pool design because we are honest and transparent with our clients. 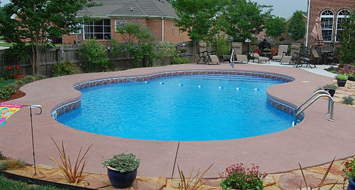 We first take the time to educate you about all of your pool options and together, based on your needs, budget, and dreams come together to create the project that is just right for you. We never jump right into a project or signing an agreement on day one. Our process is unique in that we make sure that all costs are known up front and our clients have a clear expectation of what will be delivered and what the experience will be like. 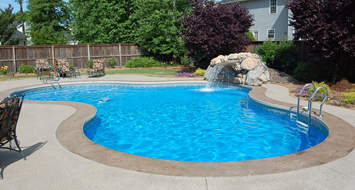 Best of all, we always offer a free consultation for those who have reached the point where they are strongly considering building a new pool or making a pool renovation. It costs nothing for us to see how we can help. A swimming pool project is not something to just jump into! 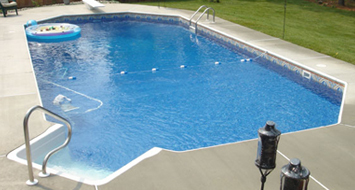 Talk with our expert Pool Builders first before you canon-ball into the project. 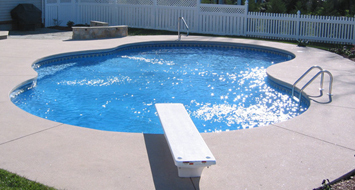 There are hidden pitfalls you can easily avoid with the free pool project education we provide all of our potential clients.